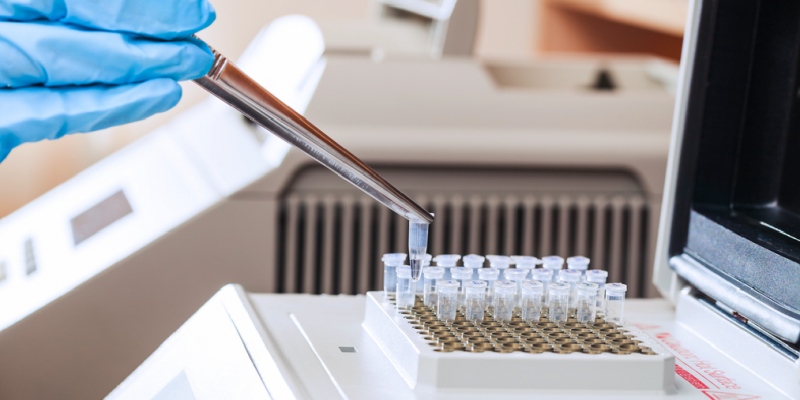 BIOPAR® Technology enables blending two or more functional polymers. 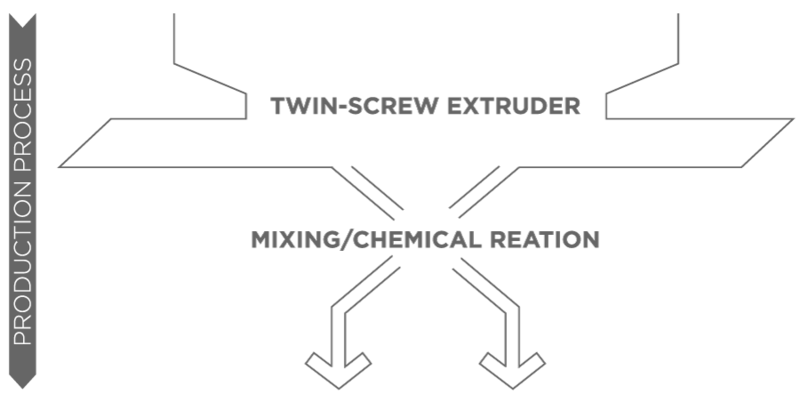 To produce biodegradable bioplastics, we blend native starch with other biodegradable polymers. Our compatabilzer creates a unique bi-co-continues phase structure, which offers several competitive advantages over any of the disperse technologies currently available in the market. We want to make BIOPAR® Technology an industry standard for bioplastics. That’s why we license our technology to compounders. They have the choice between a Compounding license or a Technology license. It purely depends on whether they want to just produce pellets or produce and innovate. Then download our Technology Flyer and/or our Offer for Compounders. 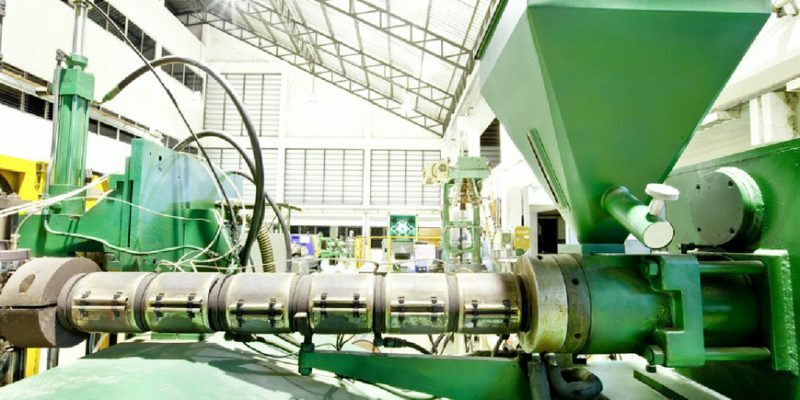 BIOPAR® Technology‘s key differentiator is its bi-co-continuous phase structure found in the pellets as well as the finished products, which results in technical, functional, and economical advantages. Intrigued by our BIOPAR® Technology? Then read more about us or licensing opportunities available to you. Compounding BIOPAR® PG pellets couldn’t be simpler. Essentially you need only three ingredients: Our BIOPAR® PP powder, a Co-polymer, and a plasticiser. BIOPAR® PG pellets are produced in a single production step, using a twin-screw extruder and by means of a reactive extrusion process. This results in several competitive advantages. 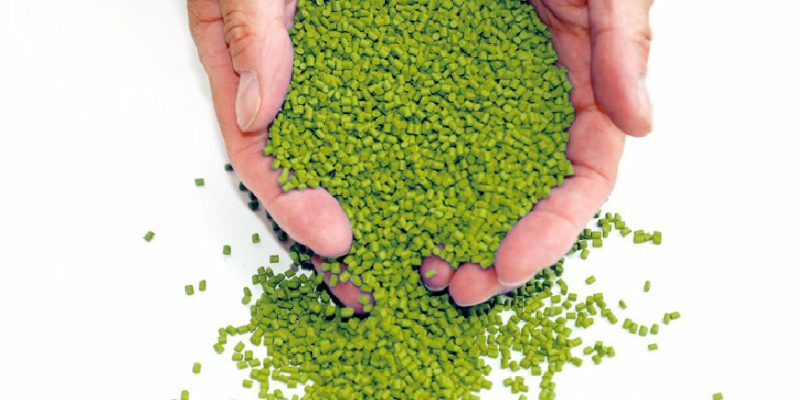 Want to join a growing market and produce biodegradable bioplastics? Then find out more about the licensing opportunities available to you. Over the past years, we’ve been asked many question about our BIOPAR® Technology, our BIOPAR® Products, and Licensing opportunities. Does BIOPAR® Technology only work with potato starch? No, BIOPAR® Technology works with any other native starch. Meaning, we can use potato, corn, tapioca, rice – or even cassava. Each type of starch not only brings different functional properties to the mix, but we can also create local supply chains. This reduces the carbon footprint and provides locals with employment. Using starch as the main raw material, don’t you compete with food production? The answer to this question is no. Here in Europe, we use starch from non-edible potatoes. We can also re-claimed starch. And moreover, at present, the world bio plastics industry produces about 1.5-2.0 million tonnes of material. Perhaps 300,000 hectares are used to grow the crops, which the industry processes into plastics. For comparison, this is about 0.02% of the world’s total naturally irrigated area available for cultivation. Even if half the world’s plastics were made from crops grown on food land, the industry would only require 3% of the world’s cultivated acreage. Which conventional plastic can be replaced with GuiltfreePlastics™? Technically, our GuiltfreePlastics™ could replace 90% of today’s polyethylene applications, which would equate to more than 100 million tonnes, each year. Most of our annual polyethylene consumption is in the area of flexible packaging. Those products are often only used once and with low recycling rates end-up most likely in landfill or incineration. With biodegradation as an added end-of life option, GuiltfreePlastics™ allow us, as consumers, to enjoy the benefits offered by plastics, like keeping our food fresh, while not damaging the environment. Why do you call your product GuiltfreePlastics™? Bioplastics, made using our BIOPAR® Technology, behave like polyethylene, which is a plastic. But our bioplastics are made from a renewable resource, namely predominantly native starch. Moreover, it offers biodegradation as an end-of-life option. This means, that we, as consumers, can enjoy the benefits offered by plastics guilt-free as there is no damage to the environment. How competitive is your GuiltfreePlastics™ compared to conventional plastics? Bioplastics tend to be more expensive than conventional plastics – depending on the technology used the costs can be 2 to 10x more expensive. This is partly due to the lack of an industry standard and too small plants that don’t take advantage of economies of scale yet. Bioplastics made using our BIOPAR® Technology tend to be 2 to 2.5x more expensive conventional polyethylene. You got a new question? Then contact us and we’ll happily answer them.